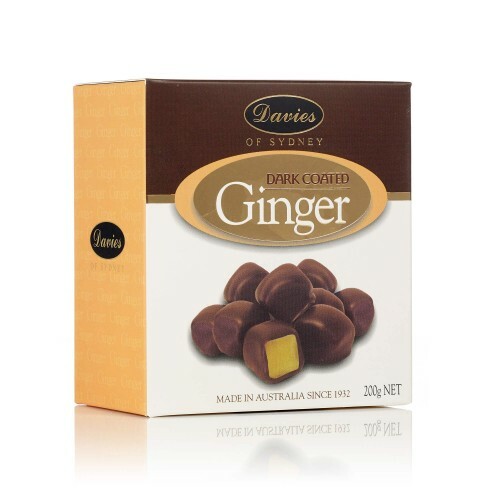 Davies use only young stem ginger, ensuring a maximum refreshing flavour. 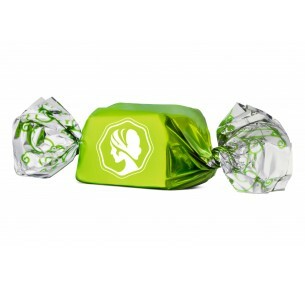 Embrace this exotic spice while enjoying the health benefits of ginger when you bite into one of these gems coated in rich dark chocolate. Dark Chocolate Ginger is a best seller for good reason: fresh Buderim ginger pieces enrobed in .. 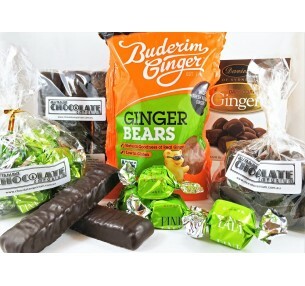 The Just Ginger Hamper will put a smile on the face of any true lover of ginger: Dark Cho.. 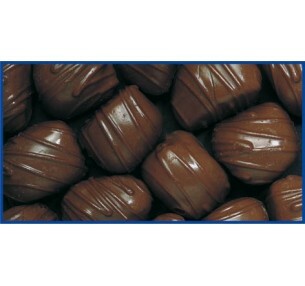 Pink Lady Ginger Gels have a rich dark chocolate shell containing a soft ginger jelly centre. ​Th.. 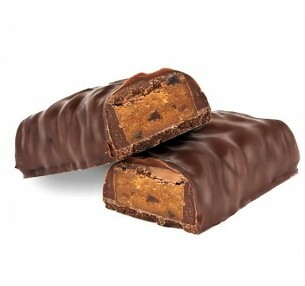 Pink Lady Ginger Truffle Bars have a rich dark chocolate shell with a light ginger-infused truffle c..